Beoing has been developing a new spy plan, called Phantom Ray, which is a remote controlled stealth jet, measuring thirty six feet long and is completely unmanned. Phantom Ray is about the same size as a jet fighter, and its engine is situated inside the jet’s fuselage, which is designed to help it hide detection, making it harder to spot using imaging and infrared devices. 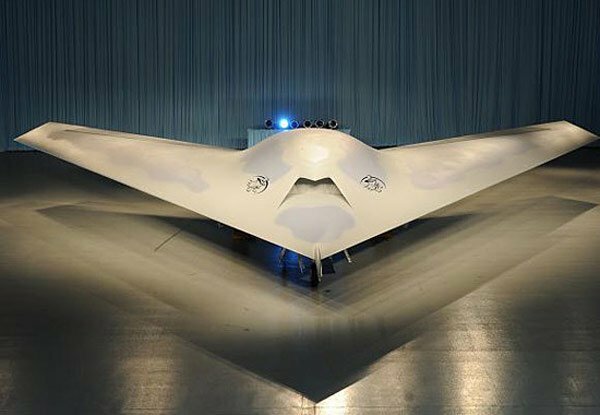 The Phantom Ray stealth jet can reach speeds of 614 miles per hour, and as it is unmanned it can stay in the air longer than normal jets, here is what Boeing’s CEO of Defense Dennis Muilenburg had to say about the Phantom Ray. 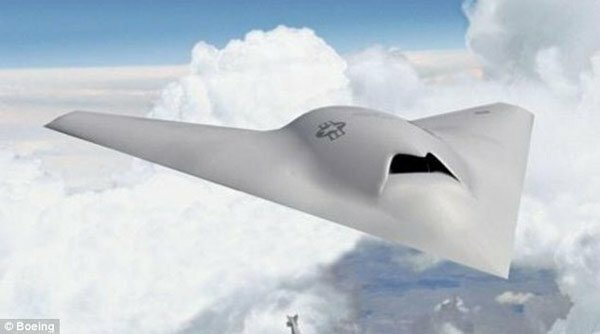 Phantom Ray offers a host of options for our customers as a test bed for advanced technologies, including intelligence, surveillance and reconnaissance; suppression of enemy air defenses; electronic attack and autonomous aerial refueling — the possibilities are nearly endless.